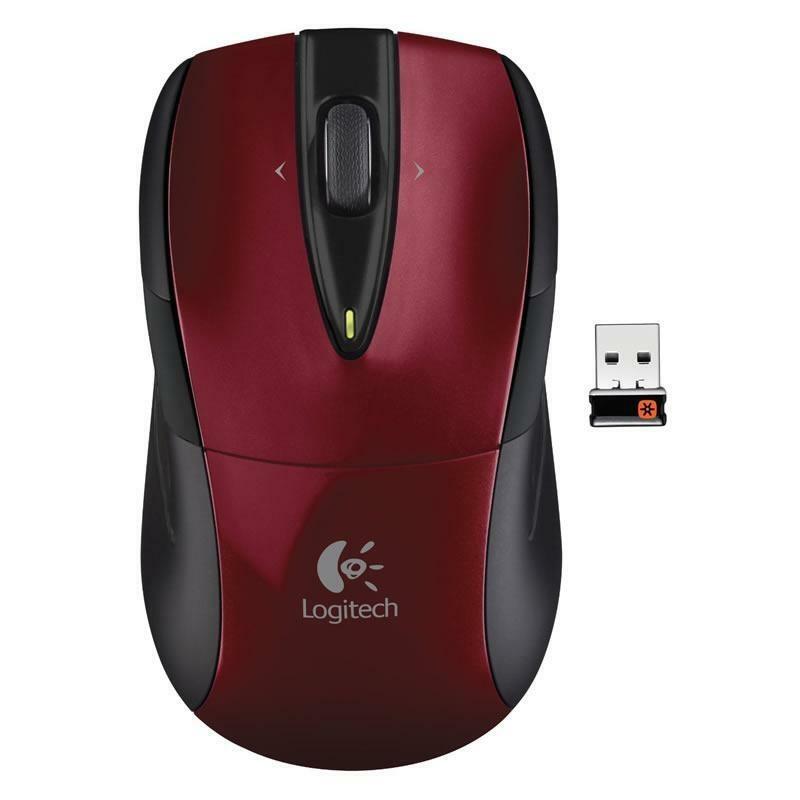 The Logitech M325 wireless mouse delivers a balanced mix of precision and comfort thanks to its micro-precise scrolling and comfortable contoured design with textured rubber grips. 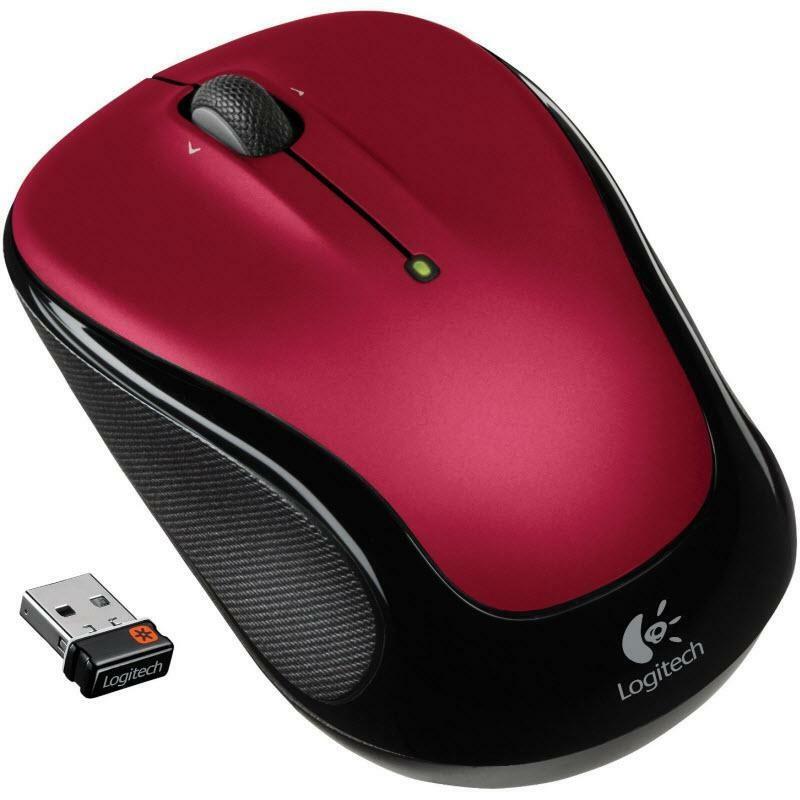 The M325 also features an up to 18-month battery life, the Logitech Advanced 2.4 GHz wireless, Logitech Unifying Nano-receiver and the Logitech advanced optical tracking. 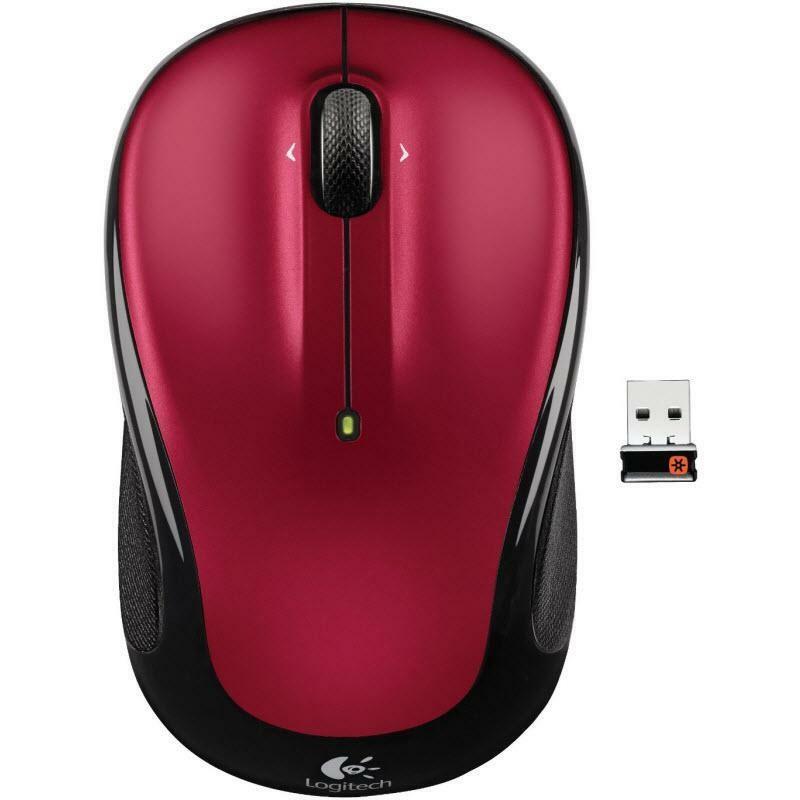 For those who want the perfect mix of performance, precision and price. 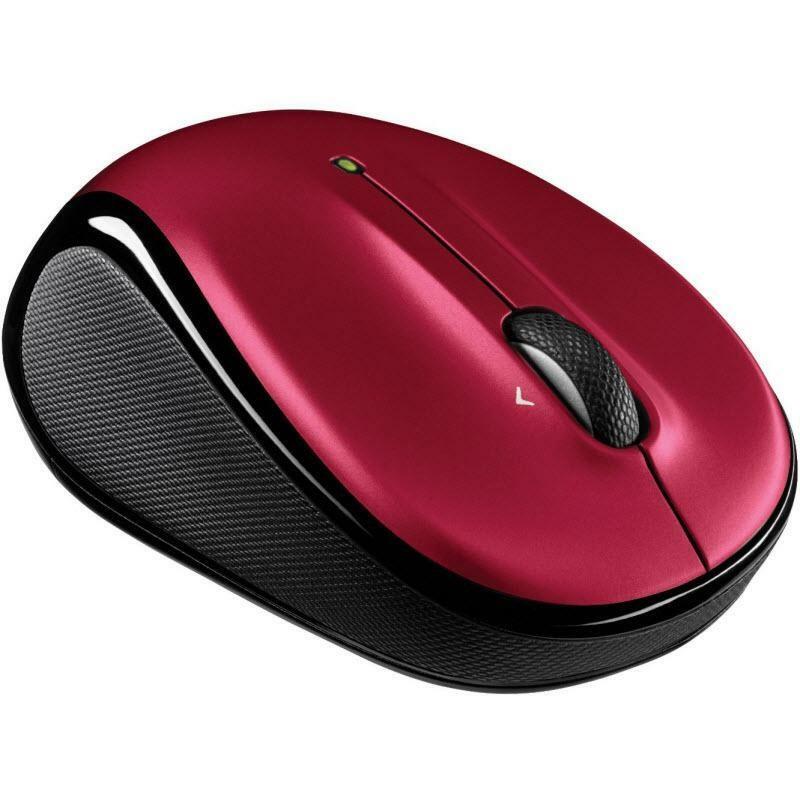 With a micro-precise scroll wheel for the ultimate online navigation experience and ergonomic shape.